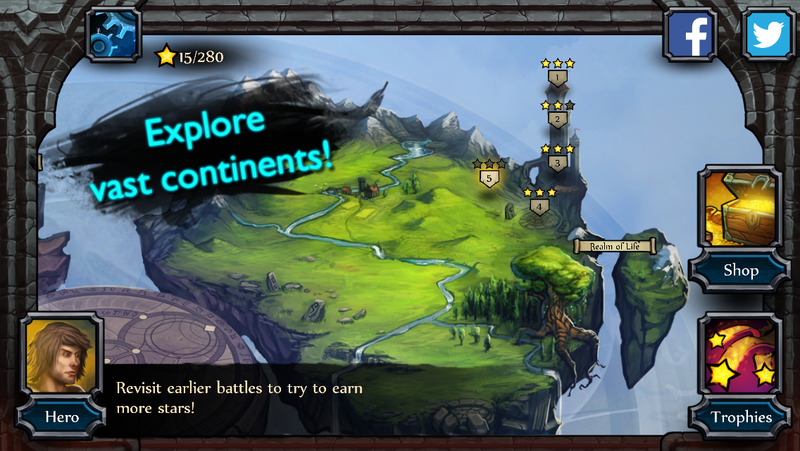 As the hero in this epic tale you are on a mission. No, not a mission from god. You’re on a mission to save the world from certain destuction! 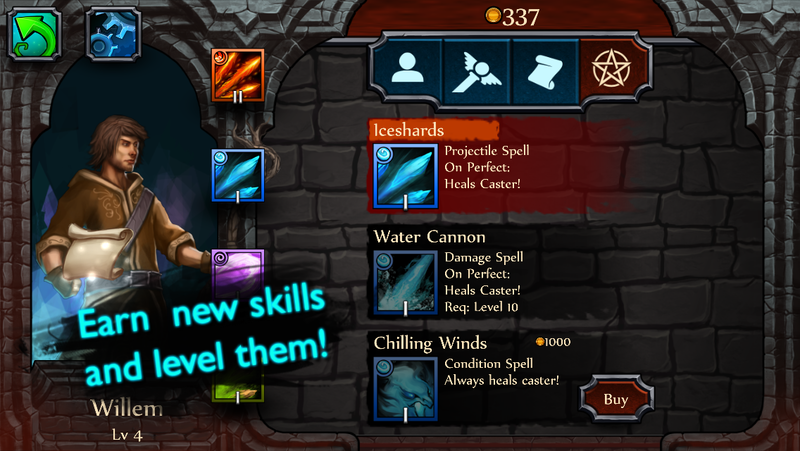 Learn new skills, gather items and master all the elements! 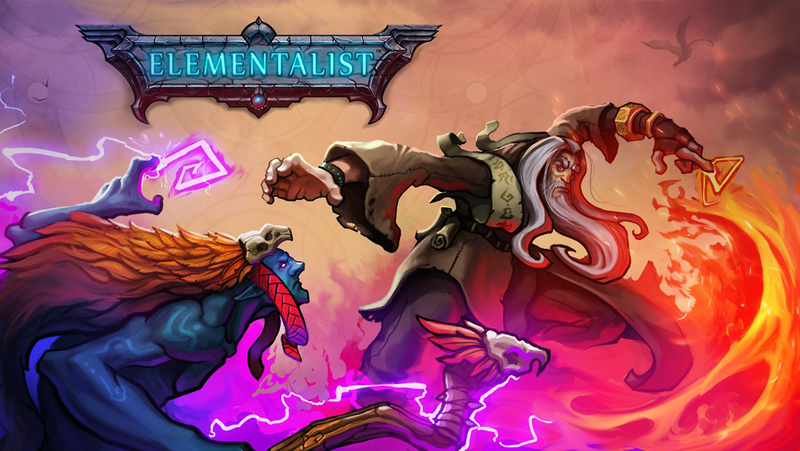 Can you become an Elementalist?